Apparently I have the matriarchs on my mind right now. I know historically the men have been the bread winners. 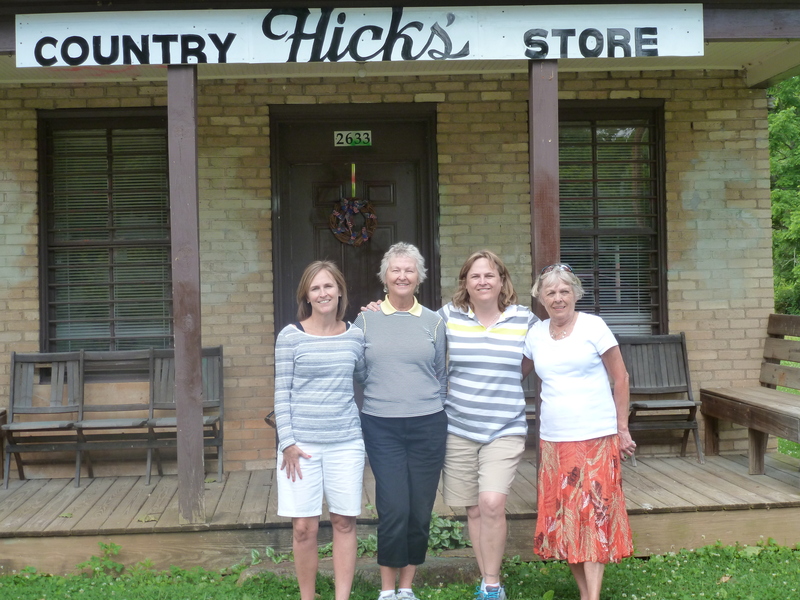 For the most part, family the women kept the home and the family together. It was no different for Georgia. I do love her name, Georgia Kate. 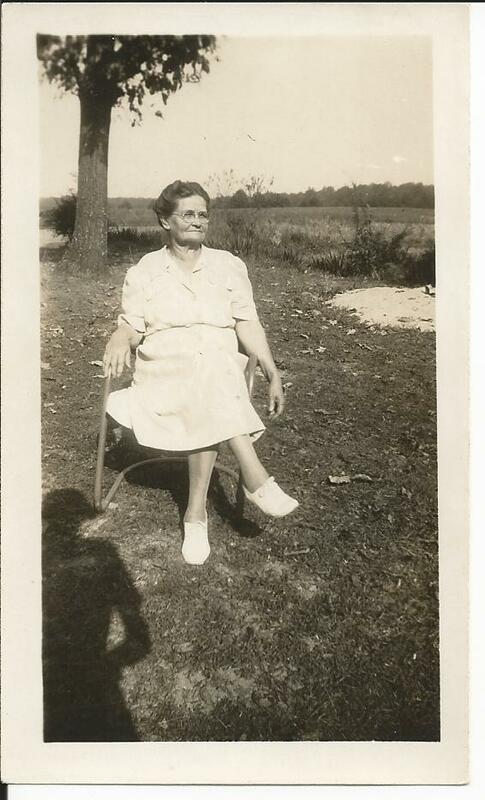 Back in 2014, I wrote about my great-grandmother Georgia Kate Holt Sublette. We discussed her obituary that I had found. Since then, I have found her death certificate. 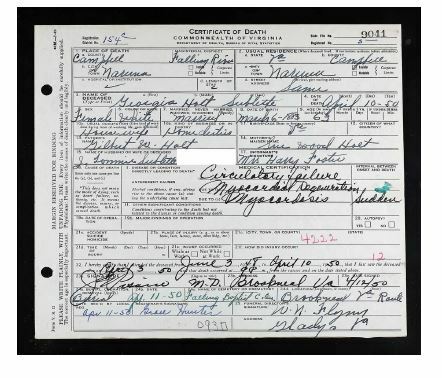 Death records can be very enlightening as they tell us the cause of death as determined by a physician or a judge. It also gives information on additional family members that we might have not any prior. 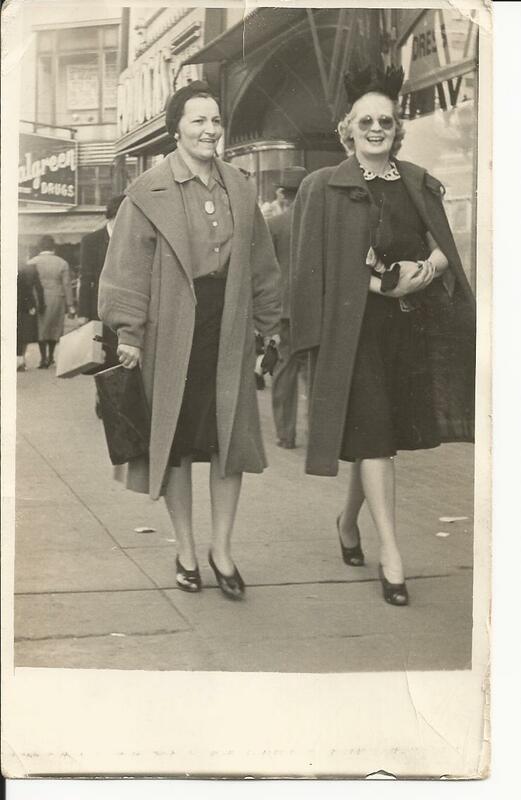 Georgia died on June 3, 1950, of a heart condition, myocardosis. The death certificate indicates it was sudden. The informant for the family information is listed as Mrs. Harry Foster, we know her better as Claudia Sublette, Georgia’s eldest child. 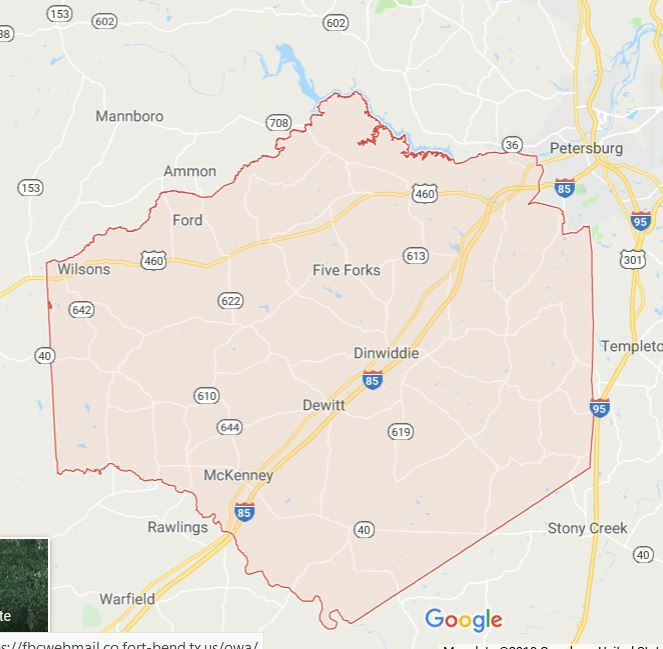 Georgia was 63 years old. The death certificate also states Circulatory failure and myocardial degeneration as antecedent causes. 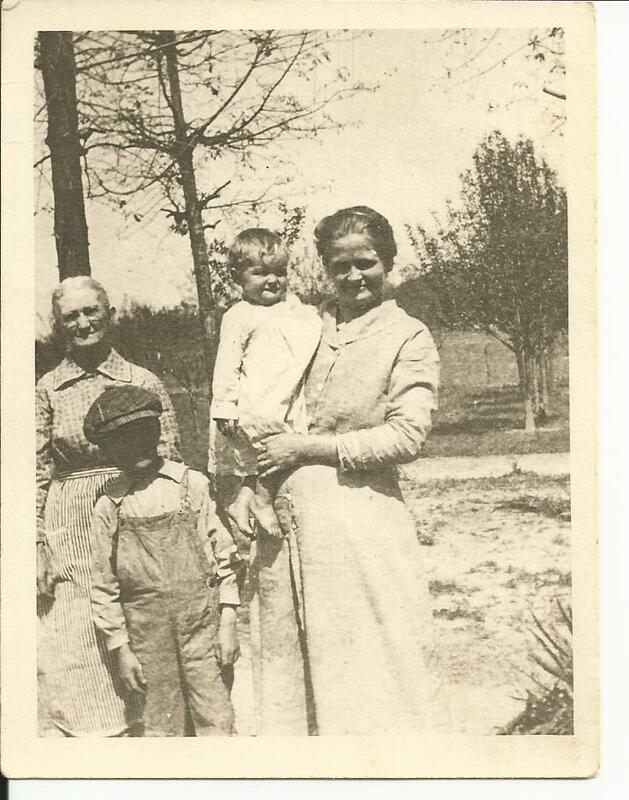 In the 1910 census, we see Georgia is living with her husband and three children, Claudia, Annie, and Lacy. It also shows that her husband, John Thomas was a farmer. In the 1920 Census, we see that Georgia and her husband are living with their four children (Mary E, age 2; we know her as Mae) and John Thomas’s father resided with them. In the 1930 Census, it shows the John Thomas and Georgia own the property in which they lived. 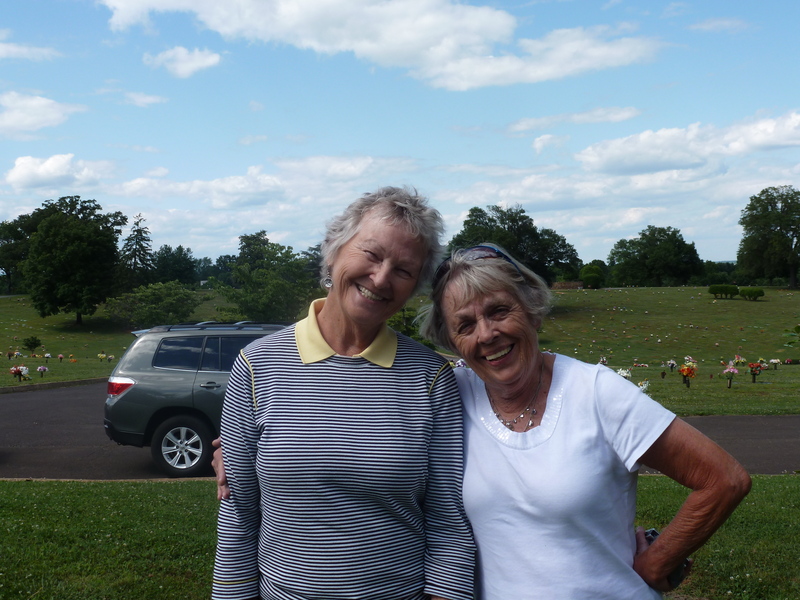 Mae and Clarice are still in the home. 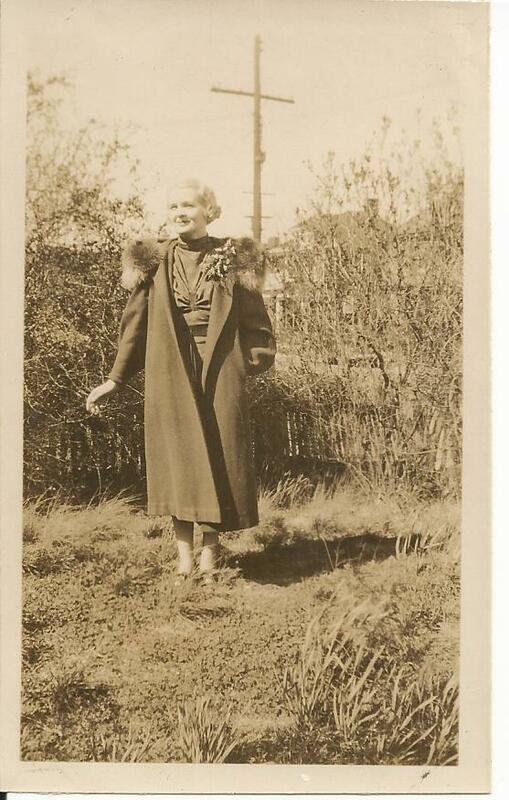 Georgia’s mother, Sue Etta Wood Holt, has come to live with them. Additionally, a boarder is also residing there, Ralph Dudley. He is probably there to help work the land. By following the census, 1940, in addition to Georgia’s mother, there is a nephew living in the home. Fred Sublett, 34 years old, he is the nephew of John Thomas. He is living in the home as a Farm Laborer. 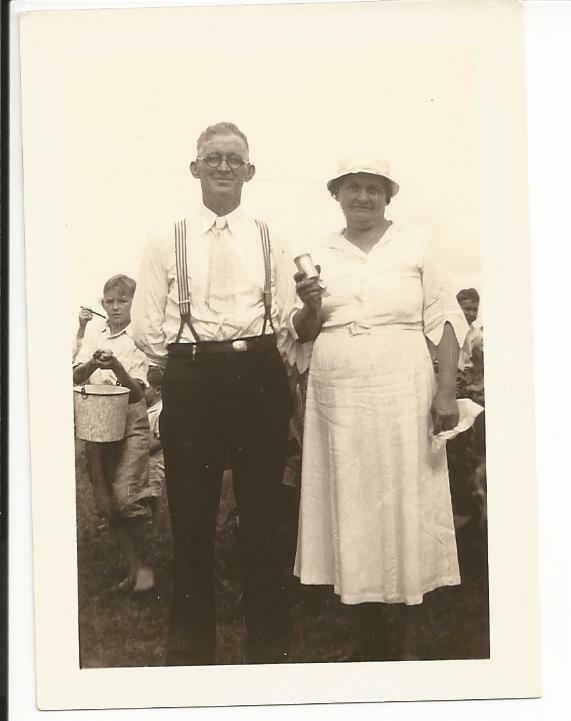 We can presume that Fred was working the land as John Thomas was a Maintenance Patrolman for the State Highway system. We also learn that the value of the home is $1500. I wonder why Lacy didn’t stay home to work the land. 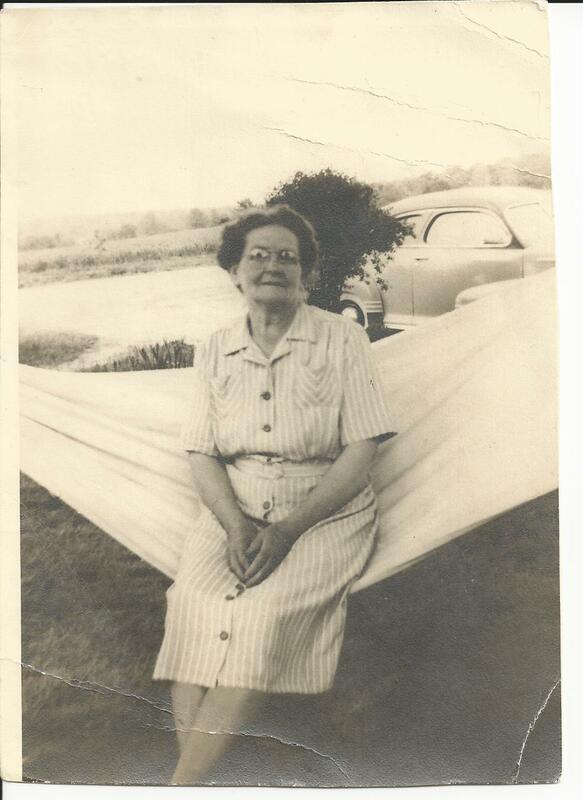 Georgia was born to Gilbert Walker Holt and Sue Etta Wood on 26 March 1883 in Naruna, Virginia. She was the oldest of nine children. In the 1910 census, Georgia and John Thomas Sublette are listed as married. It seems like the approximation of their wedding date is 1901. I do not have much more information than this. So until later, I will be exploring backwards. We take for granted that you will always remember the day your child is born. Today, we have pictures, videos, documents to fill out, stork signs to put in our front yard. This was not always the case. If you are into genealogy, you look for birth records, these are a type of holy grail. It gives us birth information for the child. It also gives us information on the parents. The birth, death and marriage records are considered vital records. Historically states did not keep vital records until the 1900’s. Each state is different and started keeping them at different times. So, as a genealogist, you need to know what year the state in question started keeping track. Prior to vital records, people used the family bible as the place to indicate the vital records for one’s family. However, family bibles did not always last, they got lost, and they went to one family member so you might lose crucial information. 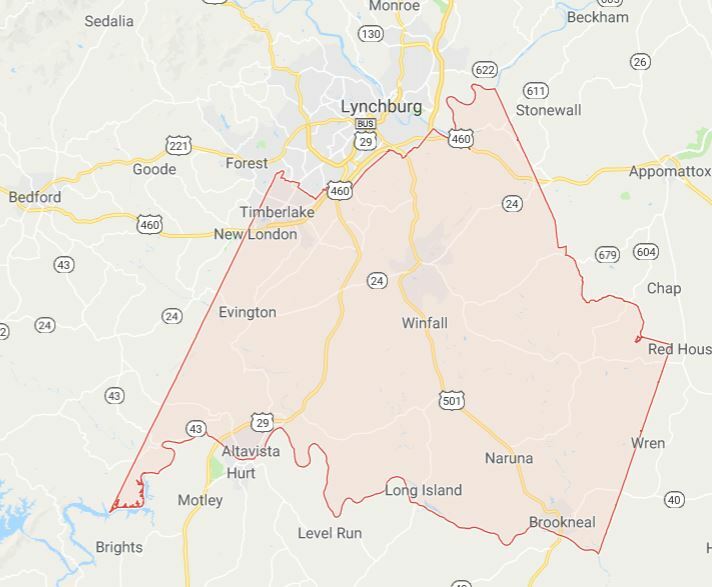 Ancestry.com recently uploaded Virginia Vital records that were previously only available individually at $12.00 a pop. I know, because I have given the state many dollars. 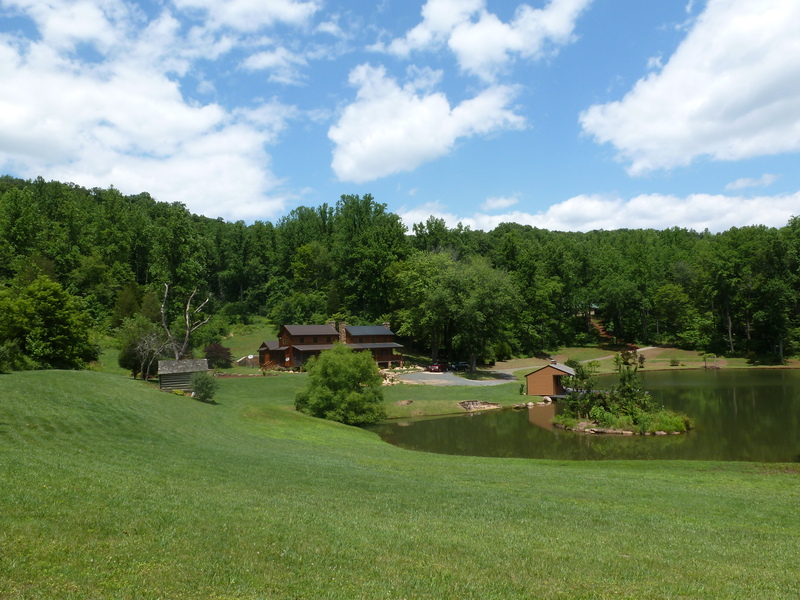 So, the other day, I went through my family tree and tried to get these vital records for all of my Virginia ancestors. I came across one of my great-aunts records. 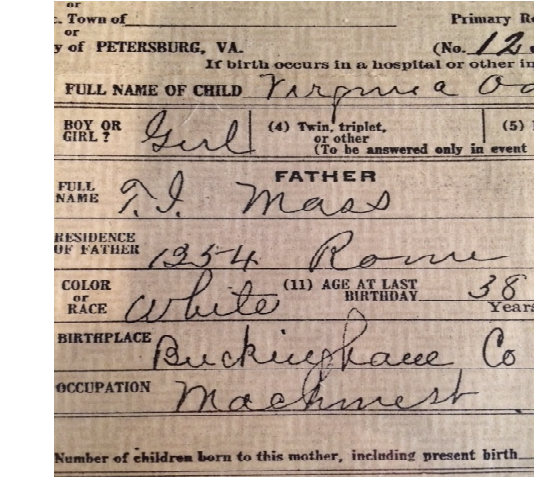 It was a “delayed certificate” as she was born prior to 1912, the year Virginia started recording vital records. 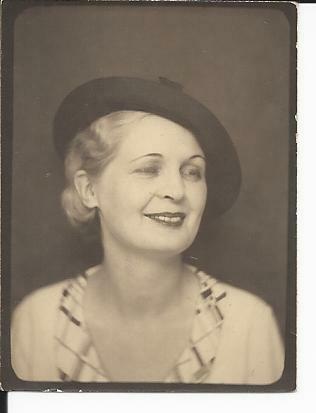 I had her recorded as Anne Holmes Sublett. 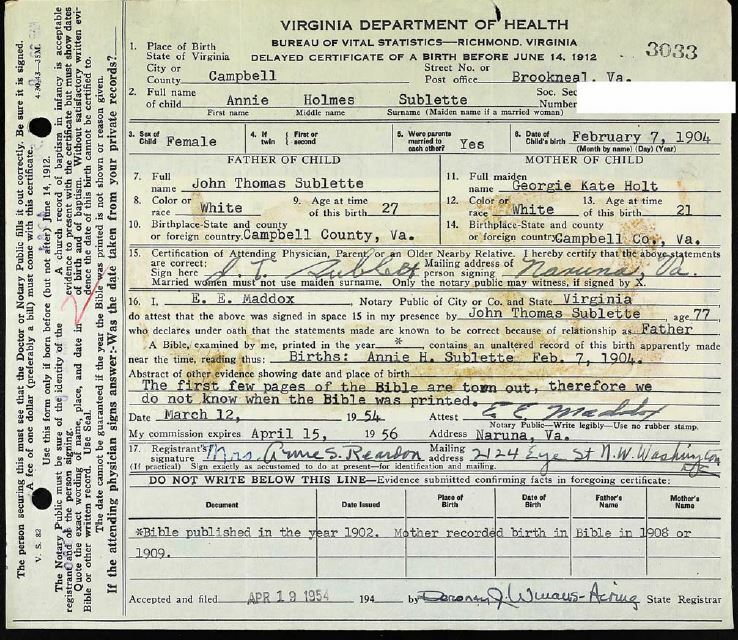 However, the record indicates that her father John Thomas Sublette and her mother Georgia Kate Holt had named her Annie Holmes Sublette (notice the “e”, we will talk about that later). Well, the funny thing is that they must have brought the family bible in with them as it indicates that the bible was published in 1902 and the mother had recorded the birth in the bible as 1908 or 1909, but they were attesting that Annie was born on 7 February 1904. I tend to believe the vital record instead of the bible because in the 1910 census, she is listed clearly as 6 years old. 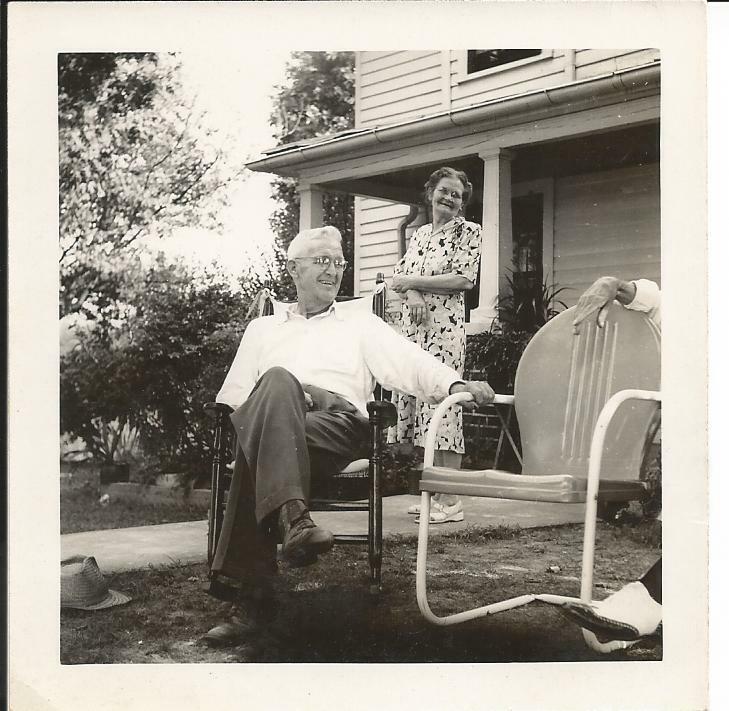 Lacy (my grandfather) was listed as 11/12th (meaning he was 11 months old), and that is accurate information. I do wonder why Annie’s mother got it wrong? Okay, let’s talk about that “e.” When my ancestors first arrived in the new world their name was Soblet, but at some point the name was changed to be more phonetic, Sublette. My grand-father dropped the “e” at some point because he thought it was uppity. I met a third cousin while blogging, his family kept the “e.” It is interesting because some of the Soblet descendents that traveled to Kentucky and Texas and beyond also dropped the “e.” I can tell you it does make researching ancestors more challenging when you have to search Soblet, Soblets, Sublet, Sublette, and Sublett to make sure you find everyone. Annie was a character from what I understand. Here a couple of pictures of her. Until later, I will be exploring backwards.